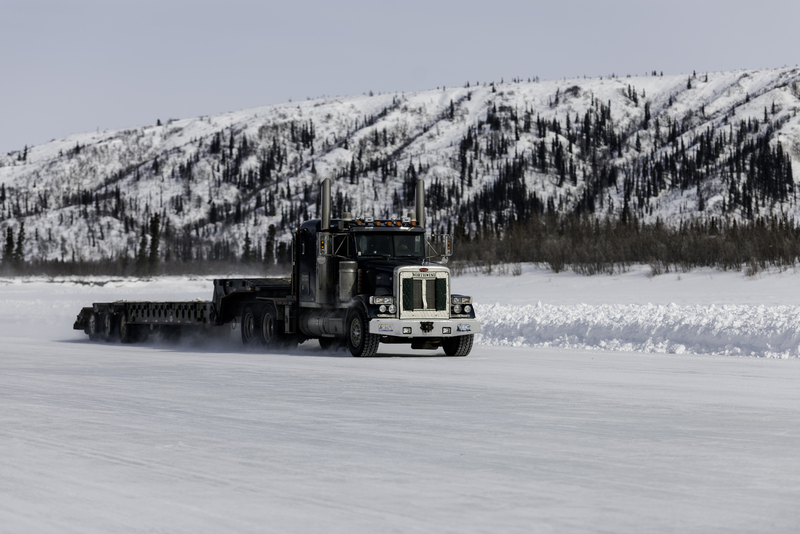 For most Canadians, driving on ice is a nightmare, but under the right circumstances, it can be an adventure — at least according to Northwest Territories tourism officials. 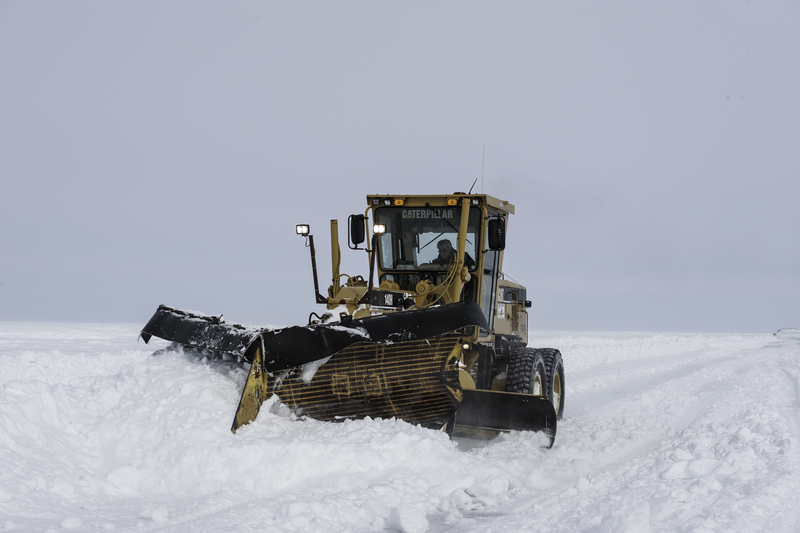 The territory is inviting visitors to take advantage of their last chance to drive the 187-kilometre ice road built annually on the Mackenzie River between Inuvik and Tuktoyaktuk. Next winter, the historic highway will be closed as construction begins on a long-awaited permanent route on land. 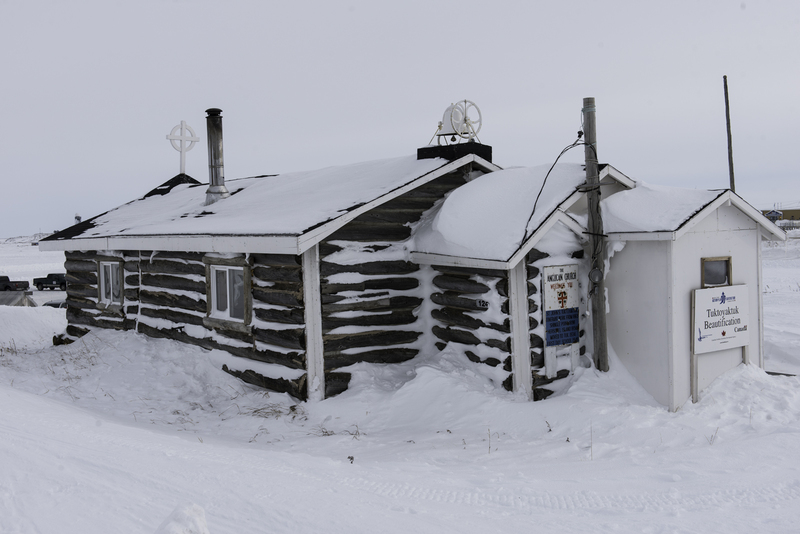 In a post on their website, the NWT tourism authority describes the experience of driving on ice and snow through the unique geography of the Mackenzie delta as "dreamlike." The surface is wider and smoother than that of a conventional road, there's a good chance of seeing the aurora borealis in the clear, dark winter sky. 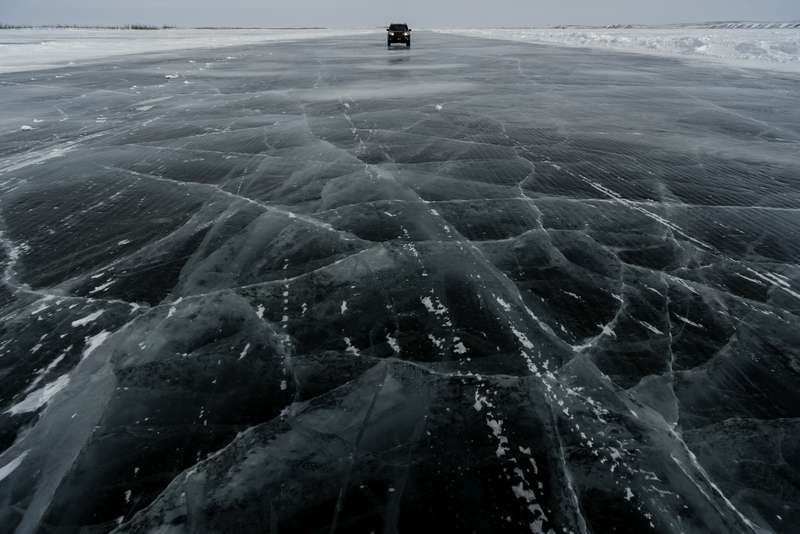 Speed and vehicle weight limits are also strictly enforced to prevent holes from opening in the ice. 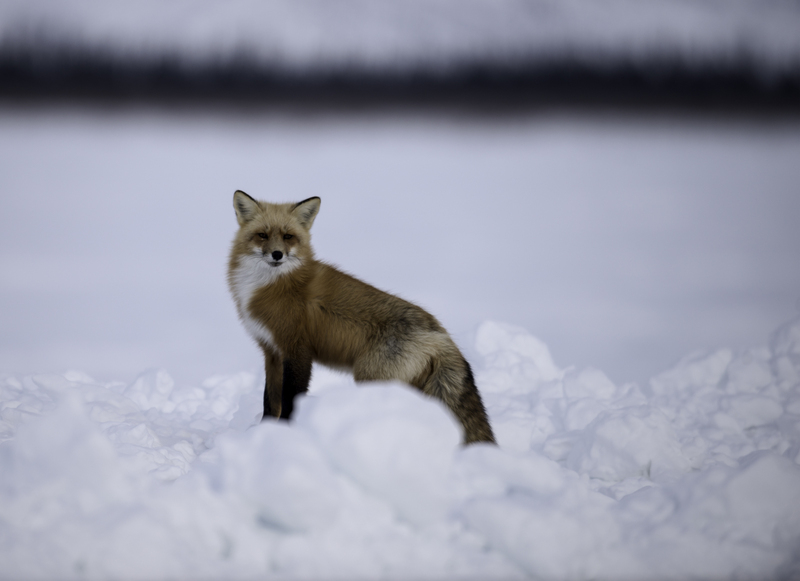 Photographer Richard Hartmier drove the famous ice road and documented his experience in the January/February 2016 issue of Canadian Geographic; his photos offer a glimpse at this unique aspect of life in Canada's Arctic.